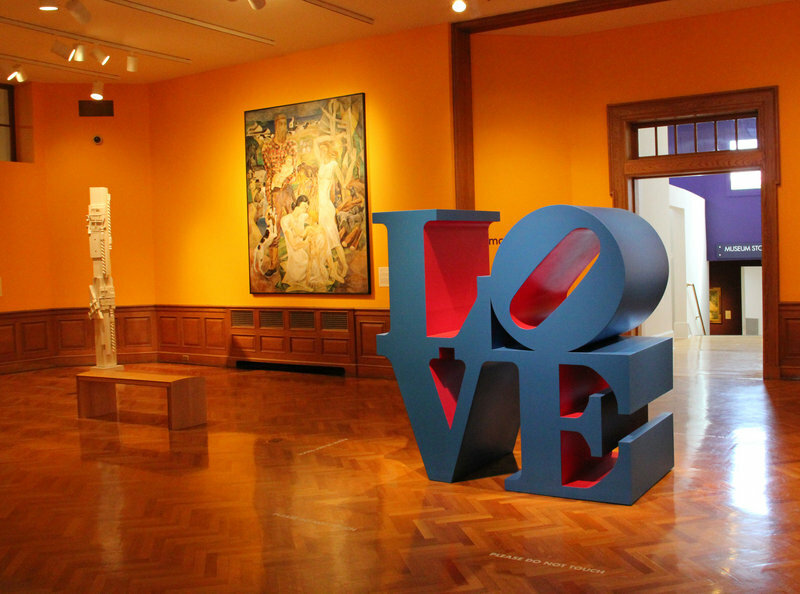 ROCKLAND – At 2 p.m. Monday, the Farnsworth Art Museum will present an “American Treasures” talk and tour featuring Robert Indiana’s “LOVE” sculpture. It will be led by chief curator Michael K. Komanecky, and is free with museum admission. 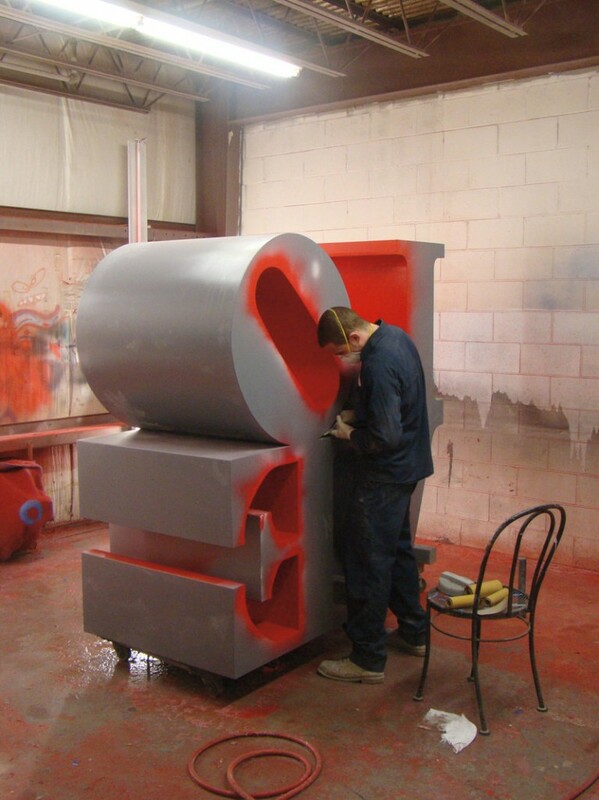 As part of the museum’s 65th anniversary, Indiana’s iconic sculpture “LOVE” has been restored by sculpture conservator Paul Amaral of Amaral Custom Fabrications Inc. of Bristol, R.I. The presentation will include an introduction on the evolution of Indiana’s many “LOVE” works, followed by a discussion of how the sculpture was treated. Assessing the condition of the sculpture, determining how to safely remove the existing paint, deciding on the basis of chemical analysis what kind of paint is best suited for repainting the sculpture, matching the color, determining how the sculpture should be painted, and then outlining a program for ongoing care were all part of the restoration process. At 2 p.m. Mondays through August, museum staff will give focused mini-lectures on specific works of art, highlighting their importance in the museum collection. The next tour will be Aug. 19, and will feature one of America’s most prolific stained-glass designers, John La Farge. For a schedule of the remaining summer tours, see farnsworthmuseum.org/lectures-films.